Are you a full-time traveler person? You want to make your family and office as more secure? If yes, then the best solution is to fix the latest wireless smoke detector camera. You can easily monitor your shops, home, office, business, industries etc via the internet by using any of your devices like mobile, computer, iPhone, iPad, and tablet. 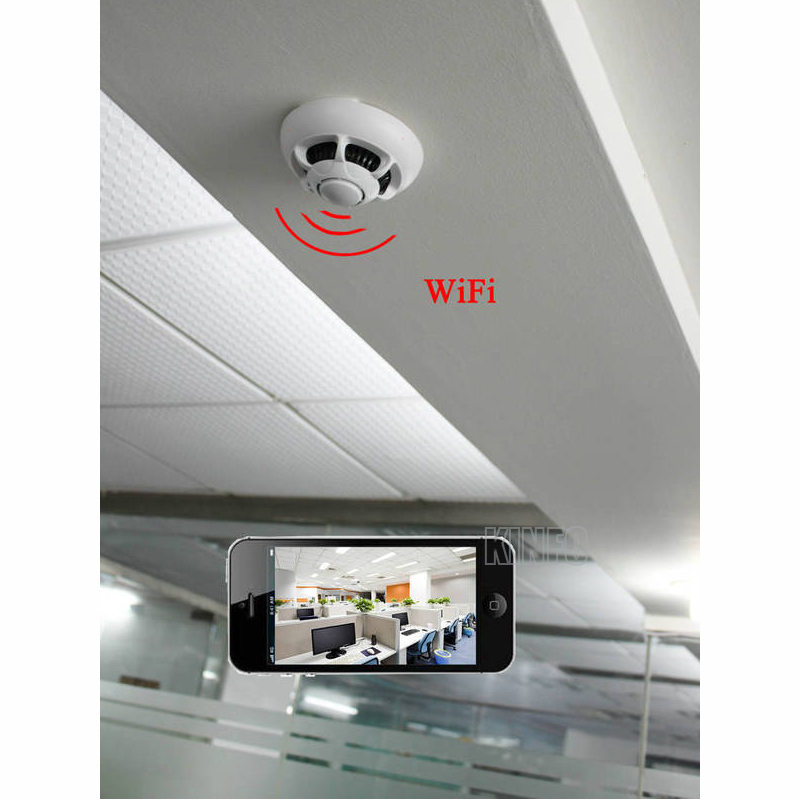 The IP smoke detector camera has the latest features like email upload extension, cell phone shake alarm, computer real-time alarm, motion detection, voice pass back, privacy area protection. 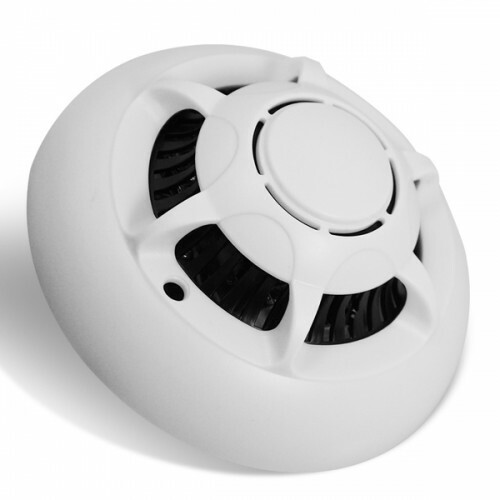 The smoke detector hidden camera has the sensitive response, clear picture and bright sound. 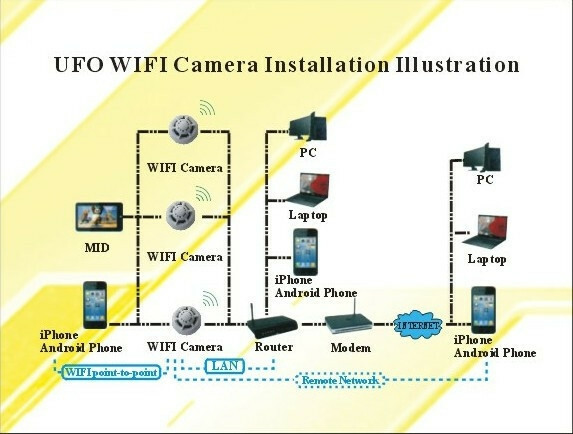 Watch Out For Security Threats by Using Clock Camera IP Spy Nanny CamMiniature hidden camera ..